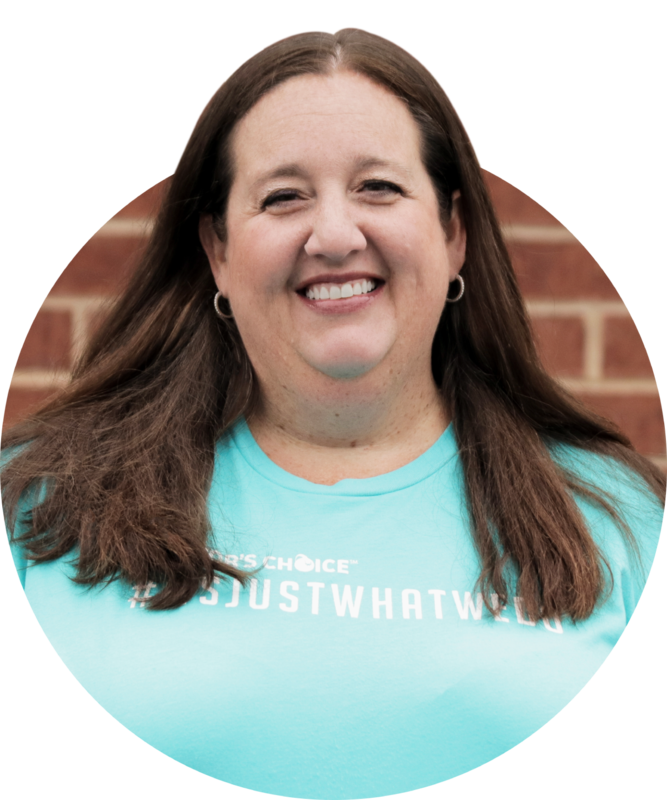 Director’s Choice is one of a select few accredited members of SYTA (Student Youth Travel Association). 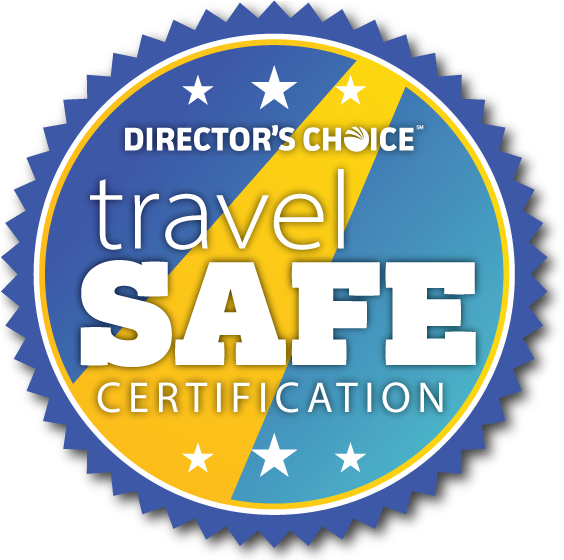 That means Director’s Choice has passed the rigorous standards of the student youth travel industry declaring us ethical, solvent and protected with $2 million in liability insurance. In most cases, we offer flexible payments tailored to meet your budget. We’ll often break your payment up into four of five installments, to ease the burden on your district. Our experienced planners know how to find the best deals. When you get a quote from Director’s Choice, there are never any hidden fees or surprise payments. We’re proud to offer the most accurate quotes in the business. Until we can price real air, we give you accurate numbers and will never underbid just to get your business. Our long and storied history in the industry means we’ve got leverage – and expertise. When it comes to efficient planning and execution, no one does it better. Our long list of supplier partnerships means we know how to find you the right deal. "We're a family and have been in this business for a long time. Many of us started in the classroom, which is why we have a lot of emotional attachment to what we're doing and why we do it."